Too often, we are slow to listen and quick to speak. This lack of listening at the expense of our words can cause painful consequences. 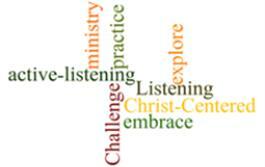 This lesson challenges participants to explore and practice active listening skills, as well as embrace the act of listening as a ministry.